Not all of us have a comprehensive wine cellar or wine fridge that we can reach for when friends drop-by, or we feel like a little tipple coz it’s Tuesday. Always knowing which wines to have in the house can be a challenge too, especially if you’re not sure what your guests will want to drink or what you might be eating with your wine. Pro tip: The important thing to remember is versatility is key. You don’t need to know the personal preference of each of your guests, choose something that most people will like. You never know when there’s going to be reason to celebrate. Maybe your leave got approved? Maybe the neighbours finally decided to move out? Or maybe it’s just Thursday and you can’t quite wait for the weekend. 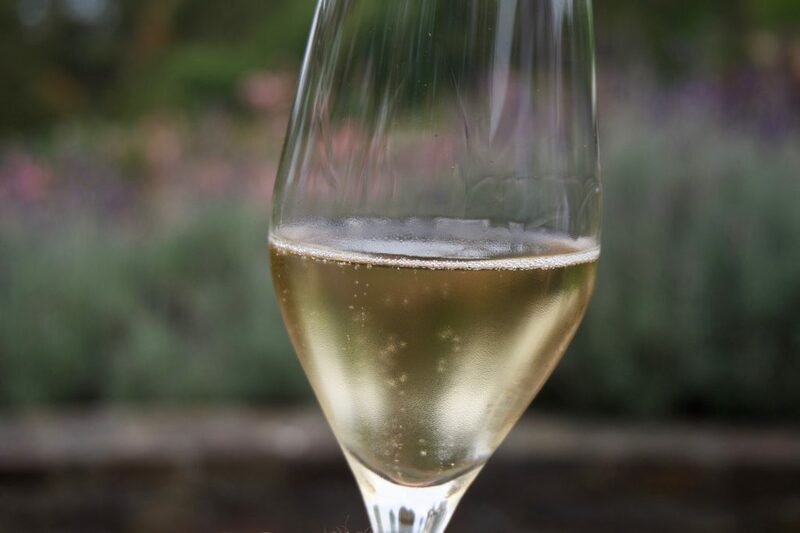 Whatever the reason, it’s always a good idea to have some bubbles on hand. It doesn’t need to be fancy, (unless that’s your thing) but with such a vast array of sparkling wines available from all over the world, from the complex to the easy drinking, there’s something to suit everyone. We recently tried a Mornington Peninsula sparkling, Kerri Greens Blanc de Noir…a little bit funky, a little bit like beer/cider, a lot of delicious! While this style of wine has become very “on trend” of late, it’s also a very good wine to have on hand because it pretty much goes with everything. 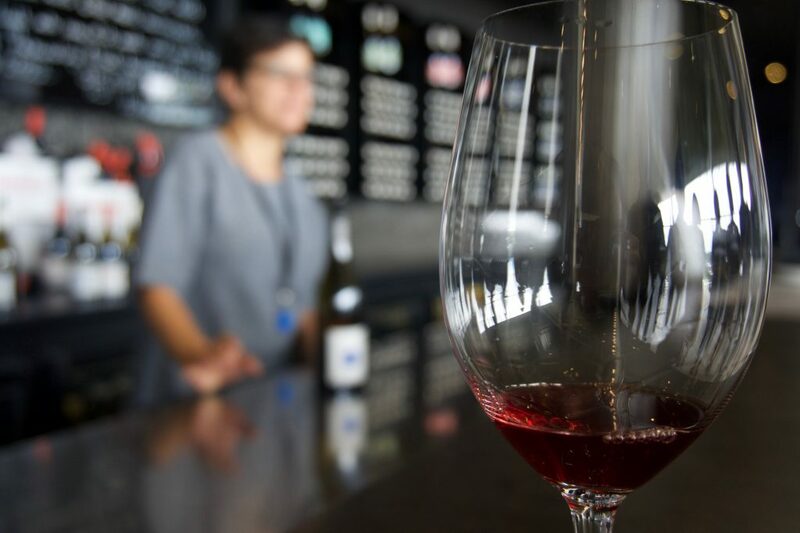 The grape variety it’s made from is usually a good indication of how subtle or pronounced the fruit flavours will be, so if you generally like drinking Pinot Noir, grab a rosé made from Pinot Noir grapes. If you like something a little richer in red fruit flavours, go for a rosé made from Syrah or Grenache. There’s a few on the market from Provence in France, these tend to be quite subtle and neutral in flavour, so a good choice if you want to keep it easy. Dominique Portet make an excellent sparkling NV Brut Rosé, which FYI, goes great with Salt and Vinegar chips…just saying…. While there aren’t any real rules anymore about only drinking white wine with fish or chicken, it’s good to keep a bottle of a versatile white wine on hand if you feel like something lighter in style to compliment your dish or the occasion. 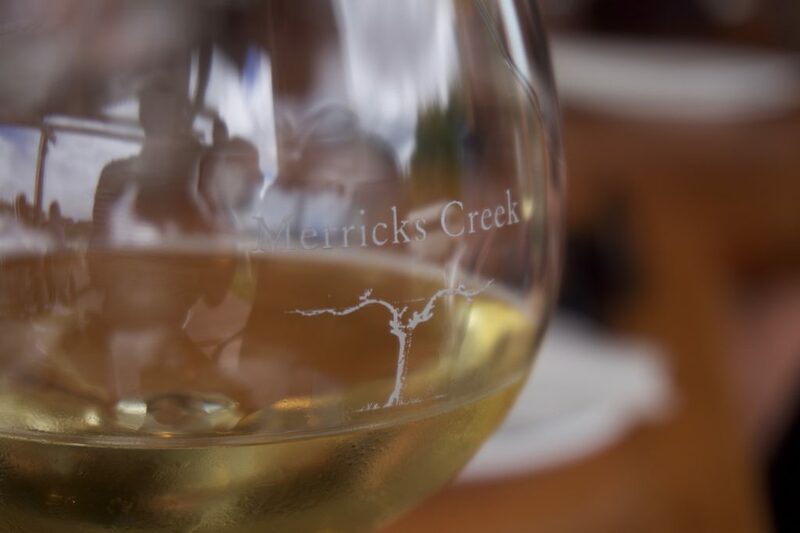 Either Pinot Gris or Pinot Grigio is an easy crowd pleaser. Both the same grape variety, just made into different styles of wine. The flavour profile is complimentary to a wide range of foods and makes for an easy choice, and an easy drink. If you want something with a bit more personality, go for an Eden or Clare Valley Riesling. Seeing a real resurgence in the last few years, Riesling is a great option if you want a wine that doesn’t necessarily need to be paired with a meal. Choosing a red wine can be overwhelming with all the very different styles available. If you’re wanting something versatile to keep on hand though, the easy choice is Pinot Noir. Choose one with a nice balance of ripe red fruit flavours, not too tannic, and enough acidity to make it refreshing. Keep it light in style but with a nice intensity of fruit so it can be paired with anything from a pizza, to a steak. Sangiovese is also a safe bet for a wine that has just enough body to drink with or without food. So now you know what you need to shop for, why not make a day of it and book a bespoke tour with Wine Compass. 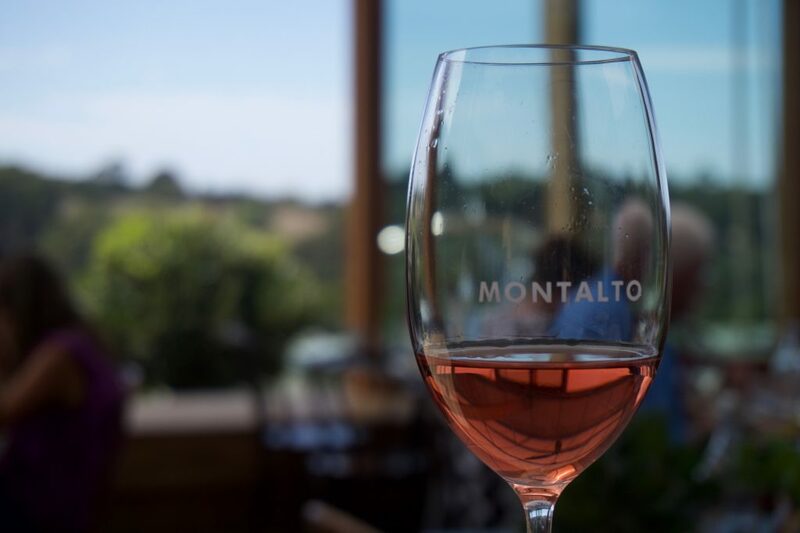 Tasting wines at some of the leading wineries in both Mornington Peninsula and Yarra Valley, a wine tour is a great way to try before you buy, and support our local winemakers.